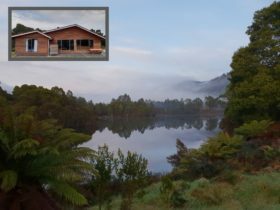 Tullah Lakeside Lodge offers en-suite hotel-motel style accommodation at Tullah on Tasmania’s west coast. The lodge has a range of accommodation to suit your needs from budget all the way through to Spa Suites. There is a licensed restaurant that serves all meals, and a guest lounge with a huge stone fireplace, public bar and conference facilities. 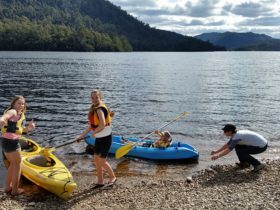 A warm welcome awaits you at this tranquil comfortable haven, beside a trout-filled lake in the midst of ancient rain forest and surrounded by moody mountains; Farrell and Murchison. From the windows watch the reflections on the lake rippled by waterbirds, fish and platypus. It is a photographer’s paradise. 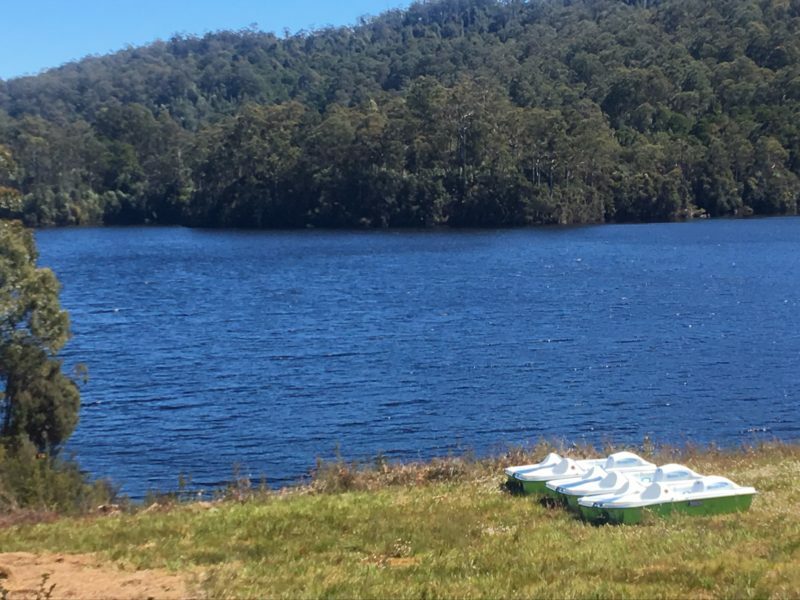 Canoe/kayak or pedal boat on the lake, walk in the rain forest, fish from the pristine lakes and streams, or just curl up with your favourite book and let the stress of everyday life disappear for just a while. 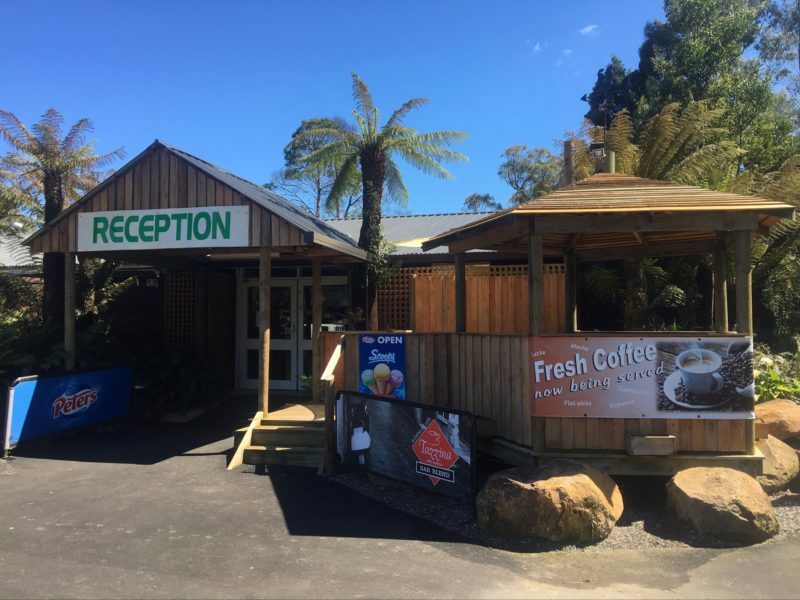 Take a day trip to Cradle Mountain or Strahan, or relax and leisurely explore the West Coast. Return to enjoy a drink and dinner after a hard day exploring. 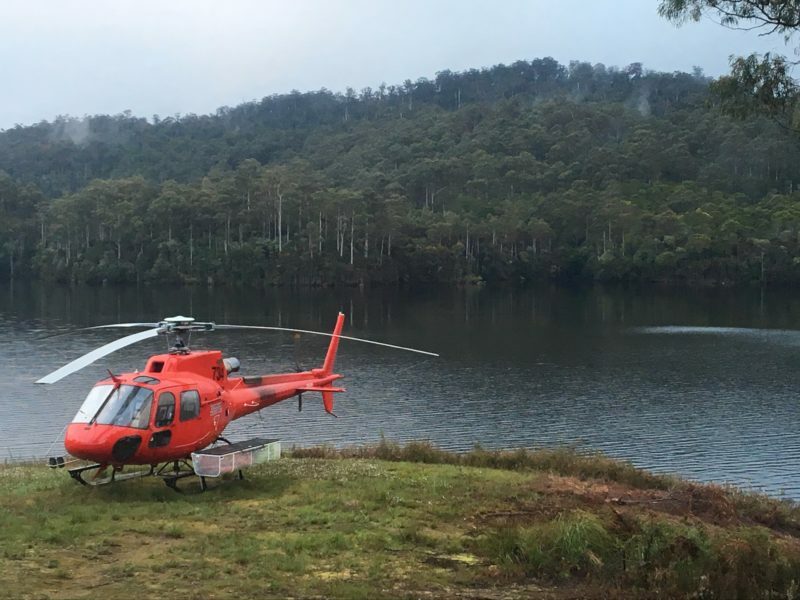 Tullah Lakeside Lodge is an ideal base when touring Tasmania’s west coast. Typically an Ensuite Room has bed/s and own bathing and toilet facilities accessed from within the room. Two ensuite rooms feature spa baths.